Get Your Confirmed Transport Services Online. ADVISORY: For transport service date within the week, by tomorrow, or within the day, please give us a call first or contact us and inquire for availability before making any transport reservation and booking. 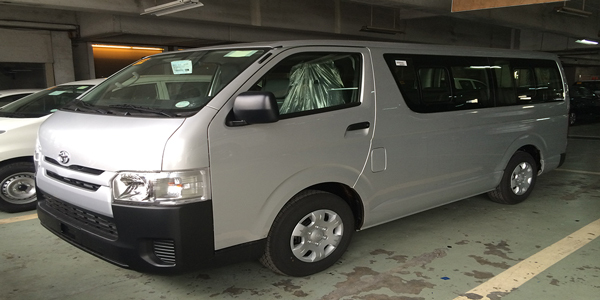 Our vehicles may already be fully booked on your desired date of travel, especially during peak season months. Otherwise, we will immediately refund any bookings made that has been paid without our confirmation of vehicle availability. Please be reminded that the rates indicated are already inclusive of vehicle rental, driver wage, and gasoline fuel cost. All other expenses and charges will be shouldered by the client, like: parking fee, entrance fee, traffic violation fee, and other miscellaneous in relation to the use of our vehicle. 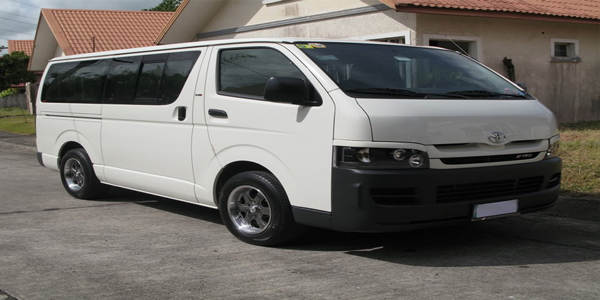 Our transport service rates are different for destinations that are within Metro Cebu and those located outside the city center. Metro Cebu is composed of the following contiguous cities: Cebu City, Mandaue City, and Lapu-Lapu City. 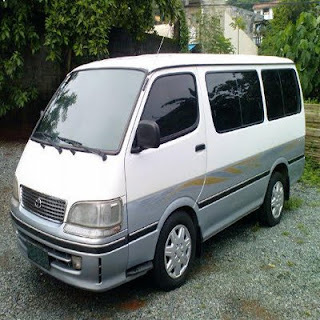 For all other destinations outside these cities, it will be considered outside Metro Cebu and thus will be a Provincial Cebu transport service. Vehicle capacity is strictly up to twelve (12) persons only. We do not allow overloading of passengers in our vehicles. 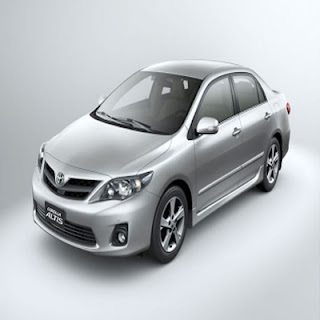 Our Pick-up/Drop-off service is good for one way or one route only, that is, a transfer service from Point A to Point B. You can stop over at a destination for a few minutes as long as it is en-route and the vehicle waiting time is not more than ten (10) minutes. 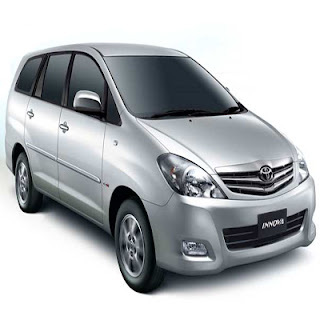 Our Hour Package service is good for rolling tours only and not for shuttling back-and-forth between two points, that is, this transfer service is from Point A to Point B to Point C to Point D and so on. This type of service is not applicable for repeated transfers between Point A and Point B. We do not allow boarding of our vehicles with passengers in their wet clothes. We do not allow smoking, drinking of alcoholic beverages, or gambling inside the vehicle. 1. How do we make online booking for your transport service? » You can book our transport service any time of the day, since we will receive your booking immediately in real time. Just select your desired payment method that is convenient for you, follow the instructions in the booking form, and provide the required information. 2. When do we have to book your transport service? » Depending if your travel date is a peak season month but ideally, we would recommend to make your booking at least two (2) weeks before date of service. For transport service that requires multiple number of our vehicles, we recommend to book your requirements at least one (1) month early. 3. How do we make payment? Do you require down payment? » Yes, we do require a payment to confirm your transport service. If you are going to book directly using our online booking, the system will require you to make full payment. 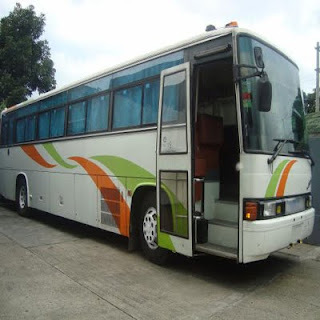 But if you want to pay only a down payment, please send us an email to: bookings@luzvimindatravelandtours.com, so we can manually process your transport service requirements. Our down payment requirement is only 50% of the total payable amount. All payments made for the transport service will be acknowledged and we will send you an email accordingly. 4. When will you provide the assigned driver and vehicle details? » To avoid confusion and possible changes in our assignment of driver or vehicle, we usually give the details to our clients 1-2 days before the date of transport service via email or SMS txt message. If it is a peak season month, we can only give the details the day before the service. Any other changes to the driver or vehicle due to unforeseen circumstances will be sent directly via SMS txt message to client's mobile. 5. What is your cancellation and refund policies? Please be reminded that the rates quoted above for the transport service: Metro Cebu routes only and are subject to change without prior notice. 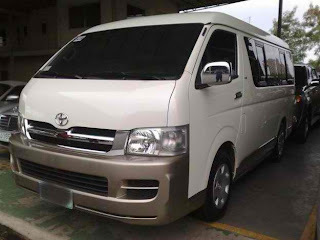 Likewise, for destinations outside Metro Cebu or to any places in Provincial Cebu is subject to special rate quotation and will be made available on separate inquiry. Before making your reservation and booking, please inquire first for vehicle availability should your service date fall within the week. For reservation and booking with payment made more than one (1) month in advance, we will prioritize and take note of your transport service request. Please be advised that for payments made via bank deposit this may incur inter-branch deposit service charge. Likewise, for amounts sent via instant payment money remittance services, there will be corresponding amount payable for using such remittance service. When using credit/debit card payments via PayPal service, there will be a corresponding add-on surcharge of 5% of the total amount payable, this is to cover for the PayPal fees and several bank charges when using the PayPal service. 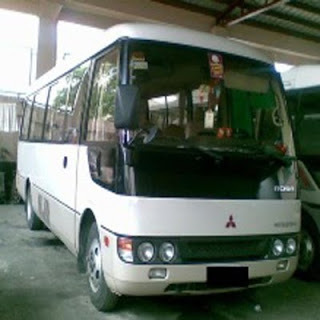 Any of the above expenses incurred will be in addition to the total amount payable for the transport service availed. Please be reminded that bookings for our transport service is refundable but subject to certain conditions. Any cancellation requests must be made at least three (3) days before date of service. Cancellation requests made two (2) days before will be subject to 50% retention of any payments made. Cancellation requests made a day before the date of service or on the date of service will not be availed of any refund.